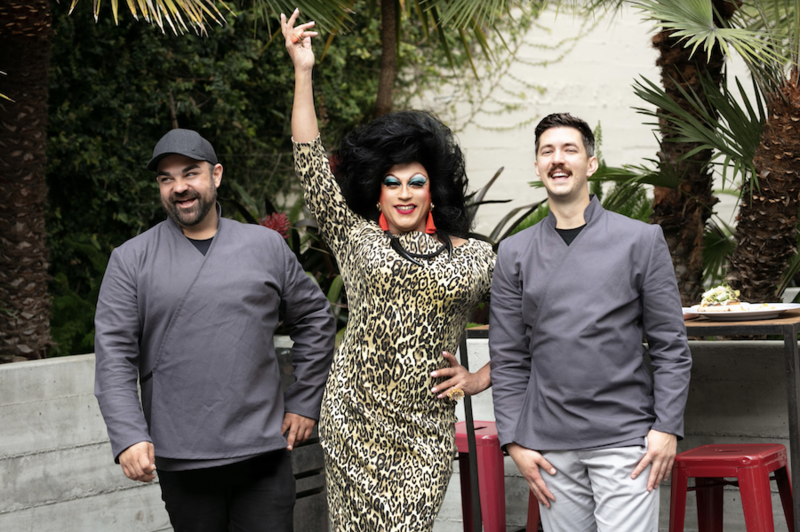 Jones, a restaurant in San Francisco‘s Tenderloin neighborhood just a few blocks from Union Square, is about to get a fabulous makeover, as local Bay Area drag legend Juanita MORE! takes over the kitchen. Starting Sept. 4, the restaurant — which boasts three bars and a lush courtyard terrace for diners — will welcome MORE!, Chef Cory Armenta and food stylist Cole Church to completely revamp its full-service dinner and bar menu. San Francisco’s latest culinary experience will be called MORE!jones. MORE! 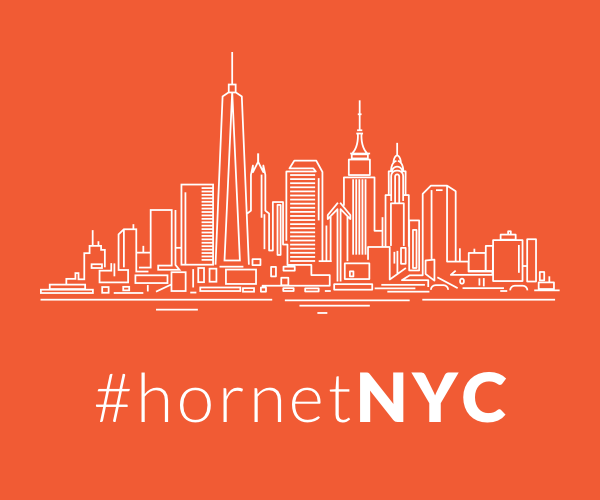 tells Hornet that diners can expect a Latin-Mediterranean menu and a complimentary cocktail pairing menu. 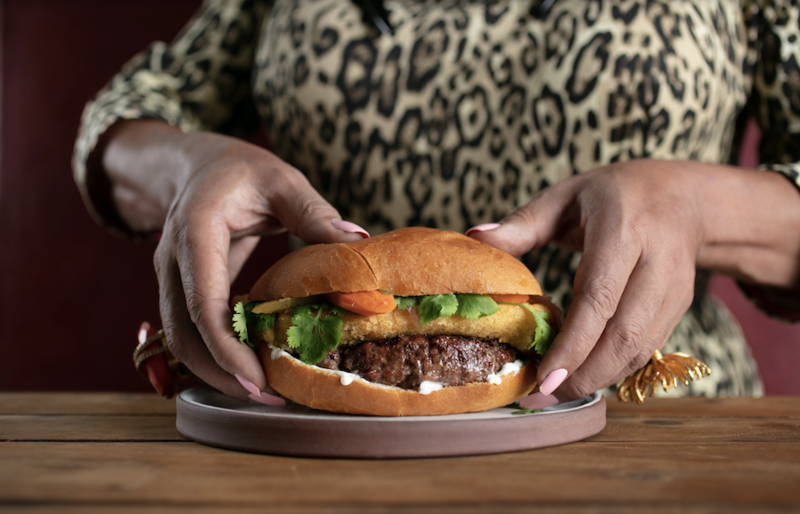 The menu will reportedly include Juanita’s French-style carnitas, pizzas and her famous chicken livers. On Sundays, a drag-hosted brunch featuring Juanita and special guests will serve up items like an open-faced chilaquiles sandwich (yum!) and Juanita’s “hangover pizza cure.” On Wednesday nights Juanita will host an affordable family-style dinner reflecting her moods and the seasons. For years Juanita MORE! has treated the San Francisco area to a Sunday Pride Party at Jones, so as she says, “Jumping into the kitchen seemed like the perfect fit.” Like Armenta and Church, MORE! is herself a veteran of the culinary world. That’s right, in addition to being a famed local queen, DJ and party promoter, food and the culinary arts are a longstanding love of MORE! Juanita MORE! is also known throughout the Bay Area for her “naked dinner parties” that have become quite the invite (and quite a topic for conversation as well). Those dining at Jones, of course, are asked to keep their clothes on. Jones, with a new menu by Juanita MORE!, is located at 620 Jones Street in San Francisco. More info here.